Alternator parts, including wiring braces, and the unit itself will always be in need of a refreshing up. Don’t’ get stranded on the way to the cruise night! 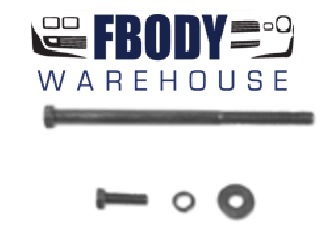 Shop Fbodywarehouse for a wide selection of parts for your 1970 1917 1972 1973 Camaro and its charging system.